We believe the word of Yahweh is never ending and everyone deserves the chance to have everlasting life. At the Assembly of Yahweh, we support a number of Kingdom advancing initiatives around the world. Originally from the Philippines, Pastor Rex and Len Francke returned to the States to raise their family. Answering Yahweh’s call to return to the Philippines, Rex and Len departed to serve overseas in May 2015. 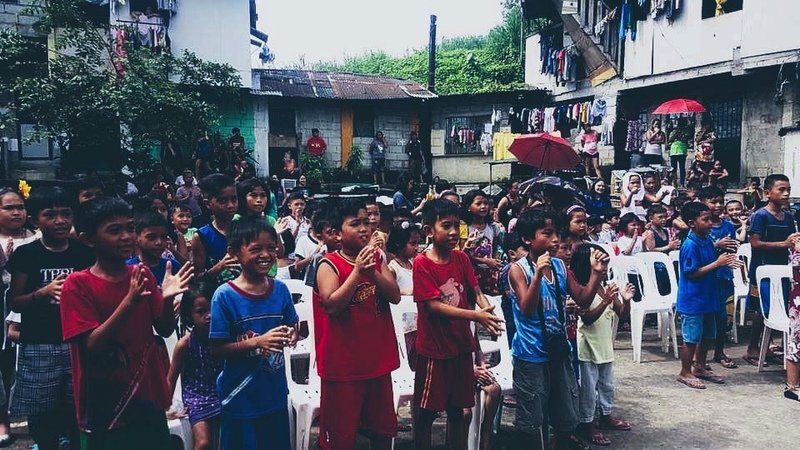 This dynamic pair oversees the Revival of Faith Ministries, an organization developed to worship and teach the Gospel in the area of Manila, assist the needy, and offer crisis aid to various areas of the Philippines destroyed by tsunamis. Reach for Yahweh International (RFYI) is located in Sterling, Illinois, but its reach extends far beyond U.S. borders. Currently serving in Kenya and the U.S..
RFYI manages a number of programs including Marriage Ignited, Family Builders Conference, and the Kenya Orphan Relief Program. Elder Dwayne and Elise Wilson, along with their children, continue to touch lives both on American soil and overseas. RFYI led a missions team to India, Trinidad, Dominica, as well as the Philippines, and plans to expand to new areas in the coming years. The work of Yahweh is going on around the earth, by various ministries and groups. Here in India it is mainly concentrated in the South in the State of Andhra Pradesh; and in the Northeast in the states of Manipur and Mizoram. Pastor Y. Sunith Premanand and others have been carrying on the work that was started about 50 years ago.